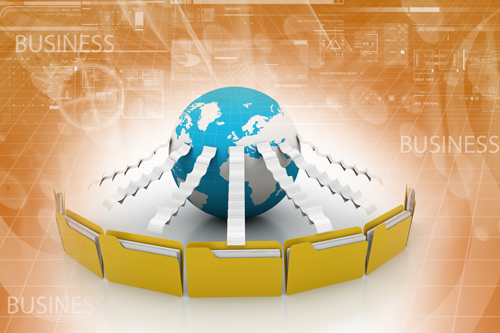 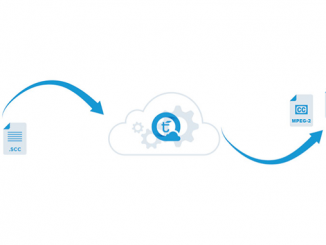 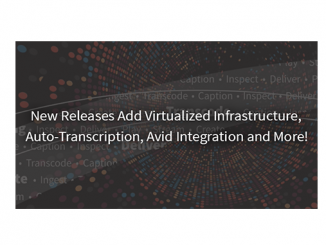 New Releases Add Virtualized Infrastructure, Auto-Transcription, Avid Integration and More! 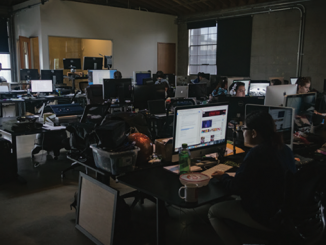 Considered one of the most watched online news shows, The Young Turks (TYT) — co-hosted by Founder and CEO Cenk Uygur and Ana Kasparian— is a popular destination for news and politics among millennials. 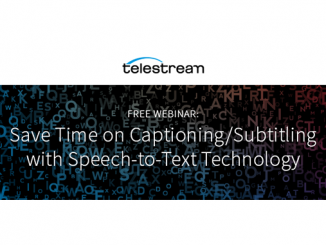 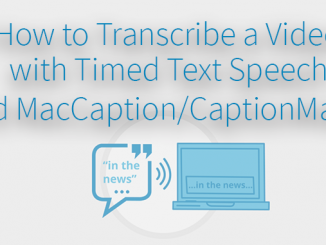 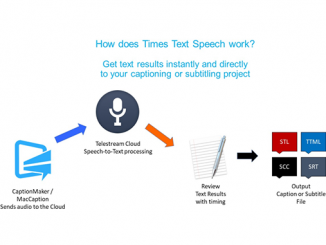 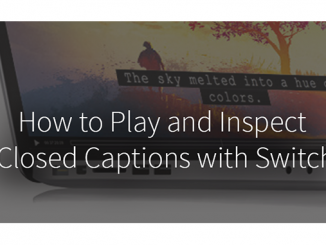 DPAN.TV uses MacCaption to create closed captioning in-house for original programming produced for the deaf and hard of hearing community.